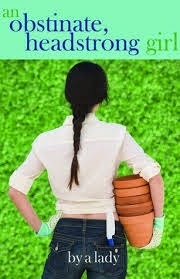 First up I have 'An Obstinate, Headstrong Girl' by Abigail Bok. This is a contemporary Pride & Prejudice retelling which includes a number of interesting changes such as two of the Bennet sisters being Bennet brothers, and George Wickham being of Mexican descent. As I understand it this is a modern retelling with a twist. I have an historical romance to read, 'Sense & Sensuality' by Alicia Quigley. This is a follow up to 'A Duchess Enraged' which I read last year. 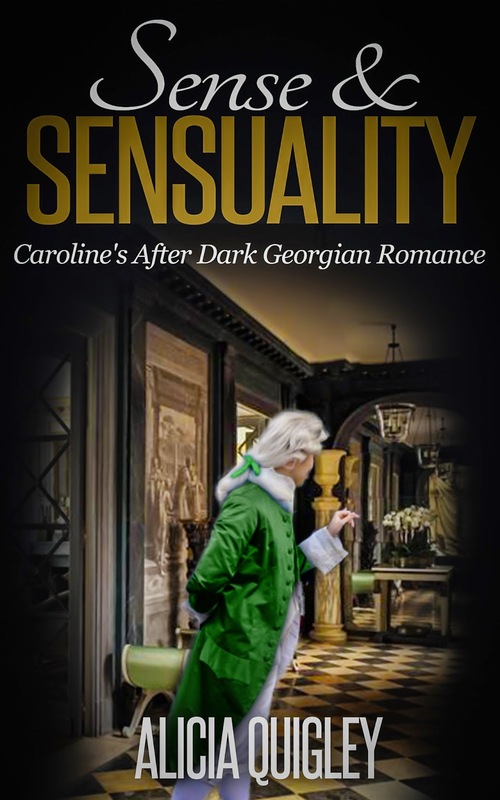 'Sense & Sensuality' tells the story of some of the secondary characters from the previous book, the hero's sister, Caroline, who is a young widow, and another character. 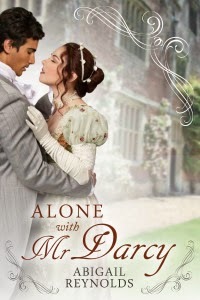 It looks as though the new Abigail Reynolds book, 'Alone with Mr Darcy' might be coming out this month. I saw on Facebook that she thinks it'll either be 15 or 22 April, so keep your eyes peeled and if you see it before me, let me know! I have a few reads from Goodreads groups too. 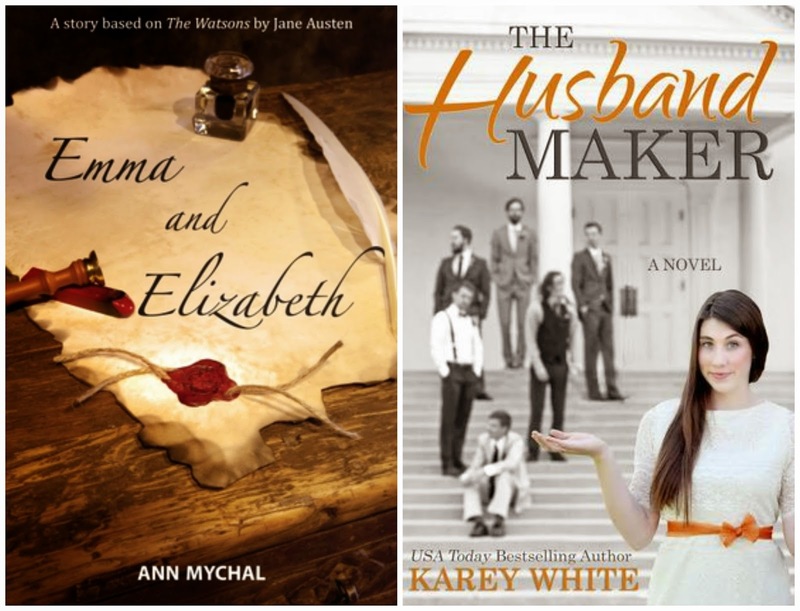 On the Austenesque TBR Group, the moderator, Sophia, came up with the idea of posting a list and letting somebody else choose one of your April reads. It was quite fun to wield my choosing power for somebody else! I selected 'The Muse' from the list of the person I was choosing for, which I hope she'll enjoy. 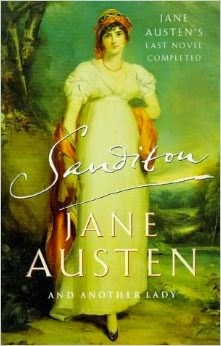 The read I had selected for me was a completion of 'Sanditon' which I've been meaning to read for ages. I read a review of this once where the reviewer said that they couldn't see the join between Austen's work and the author of the remainder, so we will see if I notice it! 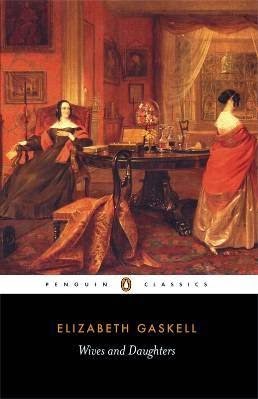 From the North and South group, we are having a group read of 'Wives and Daughters' by Mrs Gaskell. I've read this before, and I remember that I enjoyed it, but nothing else about the story at all! I think it'll take a while to read the whole of this book, as it's a group read. I have some visitors scheduled to come to the blog this month who will be bringing some lovely giveaway opportunities for you. 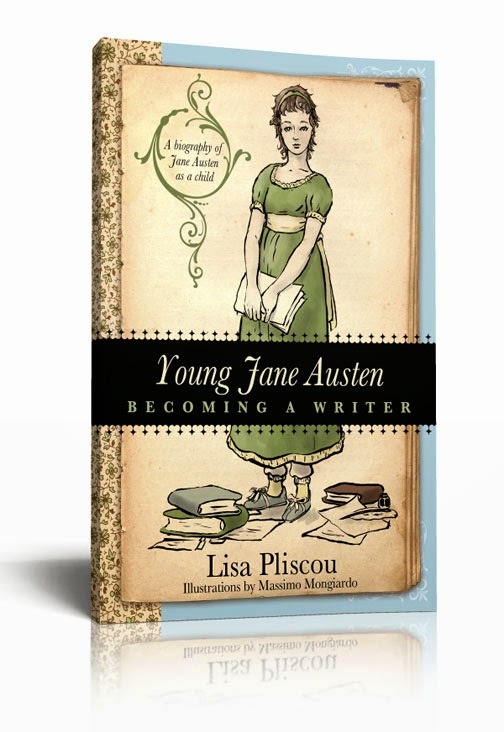 Firstly I'll be welcoming Lisa Pliscou, who has written a biography of Austen focussing on her childhood, 'Young Jane Austen'. This book looks like a real feast for the eyes, featuring some artwork that was commissioned for the book and Lisa will be offering a giveaway of the book to one of you. 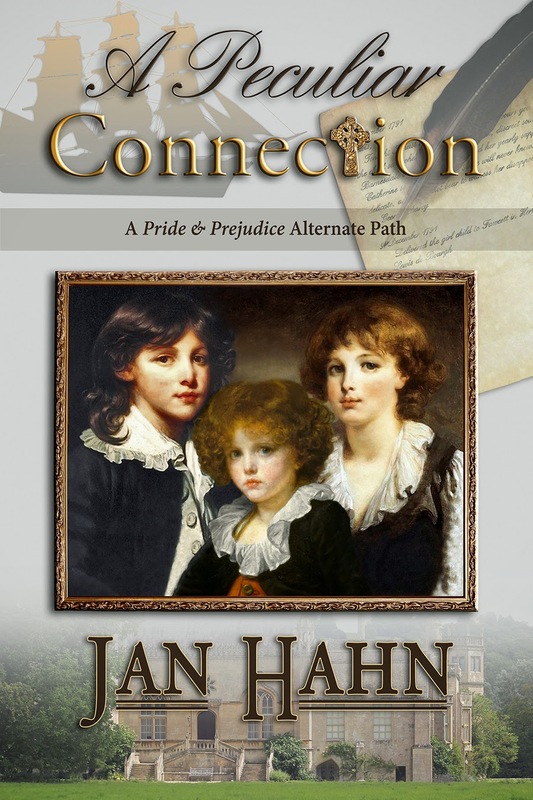 The 'A Peculiar Connection' blog tour will be dropping by too, with a guest post from author Jan Hahn with a giveaway attached. I'll also be sharing my review of the book, which I read in March. This is a Pride & Prejudice variation, which sees Elizabeth finding out some long-held secrets about her past and 'a peculiar connection' which may prevent a marriage. Bad girl, buying books again! You might remember that I've been aiming to read some of my colossal to be read list of already purchased titles. After a sterling start in January where I read double the value of what I bought, things went downhill in Feb and got even worse in March. Bask in the glory of my naughty purchases! The only consolation I have is that I got them all at great prices! I don't think I'll even be able to read any of them in April because I have so much planned in, I really need to be a bit more strict but when you're given carte blanche to buy some books it's hard to resist :) If you can't see the detail of the picture, these purchases are 'Lizzy Bennet's Diary' by Marcia Williams, which is Lizzy's diary with the most adorable illustrations, 'The Watsons Revisited' by Eucharista Ward, who was a nun. This is a continuation of 'The Watsons'. The other two, which are both by Rosie Rushton, are modern Young Adult versions of Austen works. 'Echoes of Love' is 'Persuasion' and 'Secret Schemes and Daring Dreams' is 'Emma'. Do you have anything good lined up to read? Or have you read anything wonderful you'd like to recommend? There is always space on the TBR list for another book! Wow! I'm so out of the loop anymore! I didn't know about most of these books! Abigail has a new book coming out! Yay! And the Rosie Rushton books look cute! I'm going to have to check these books out! Thanks! Happy Reading! Thanks Candy, happy reading to you too. The problem is summed up by your blog title, there are just so many books and so little time! Thanks for the mention, Ceri! I'm so excited this book is *finally* ready! Whew! This ought to keep you busy this month. ;) I didn't know about Abigail's new book releasing this month so that was a good reminder. And I agree. Same problem here- too much buying and not enough reading. Haha! Hope your April reads are good and look forward to your reviews and guest posts. Thank you Sophia. I just hope I can get through it all! I would have been happy with any of the selections but you managed to choose the book I've had outstanding the longest so as it happened it turned out to be an apt choice for my catch up month, Gabriella! Wow! Such a busy month with a lot of great reads to look forward to! I'm definitely excited to hear your thoughts about Sanditon and some of the other books I'm not too familiar with! Hope you are feeling better and are able to enjoy a lovely Spring! I'm not sure if I've been over-ambitious with my reading plans, I hope not! Thank you, Ceri! I'm glad to hear you're on the mend! Still sending healing vibes and good thoughts your way!